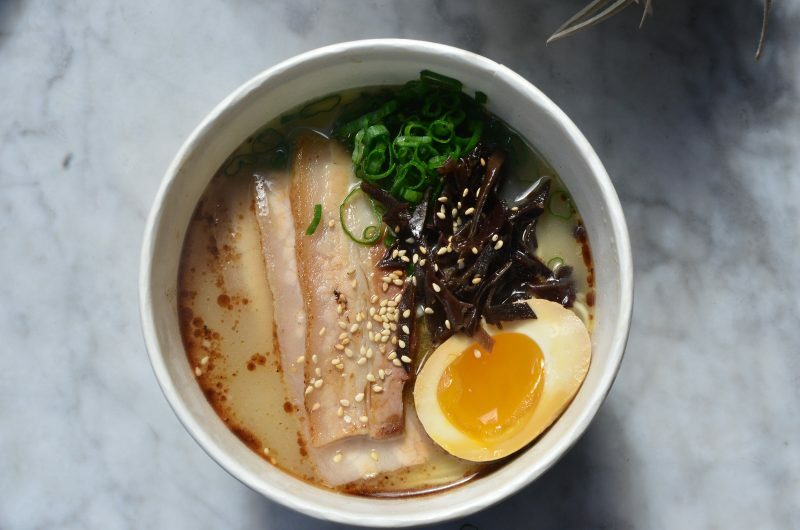 We spoke with Sean aka Sonny Nguyen of Domu Dynasty, right off the heels of their recent successful launch of Domu in Jacksonville, the second Domu ever after the wildly popular Orlando ramen shop. Here is what you need to know about Domu Chibi, the new concept coming to East Orlando/ Waterford Lakes this winter! DOMU Chibi, which means “little DOMU”, will be a fast-casual ramen shop in East Orlando at the Waterford Lakes Town Center. We will be located in between Fresh Kitchen and Jeremiah’s Italian Ice at 869 N. Alafaya Trl. – Orlando, FL 32828. 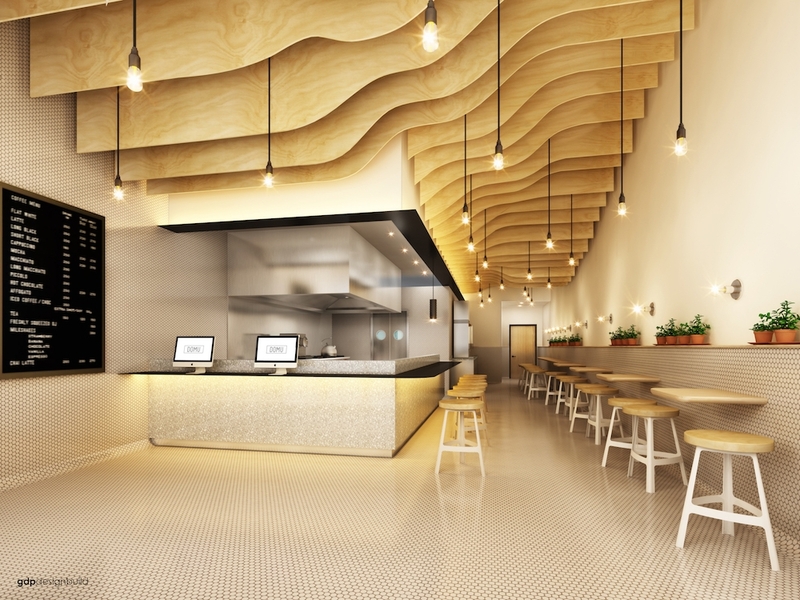 Chibi is aiming to open sometime next month (December 2018) and will offer 6 varieties of ramen which include a tonkotsu, shoyu, shio, curry, butter miso, and a vegan option. We will be making all of the broths in-house following the same recipes as the current flagship store. Our goal is to provide a more economical and quick version of our ramen without sacrificing the integrity of what our bowls are. We will offer our own versions of proteins such as seared pork belly, miso-marinated chicken, and diced tofu as well as limited toppings to keep the cost to the customer at under $10 a bowl. In addition, we will be offering 4 sides to go with the ramen. A rendition of our “fingerling bravas” will be translated to an easy to eat and handheld version called “bravas fries” which will be seasoned fries tossed in our spicy kewpie mayo, topped with sour cream, scallions, japanese spices, and fried garlic. Chicken karaage, seared gyoza, and edamame tossed in our signature ginger-onion jam will also make a feature on the menu. When visiting Chibi, you will be greeted by self-ordering kiosk where you can make your selections, pay, and pick up your order when you’re number is called at the end of the counter. We want to try to streamline the process so the customer can get exactly what they want and quick. This style of dining is very popular at ramen shops in Japan so we have adapted a modern day version of that here. Expect all tableware to be disposable from the ramen bowls to the paper cups that will bring you back to the 90s. We have had tremendous support from the city of Orlando over the past few years and we couldn’t have done it or gotten this far without you. 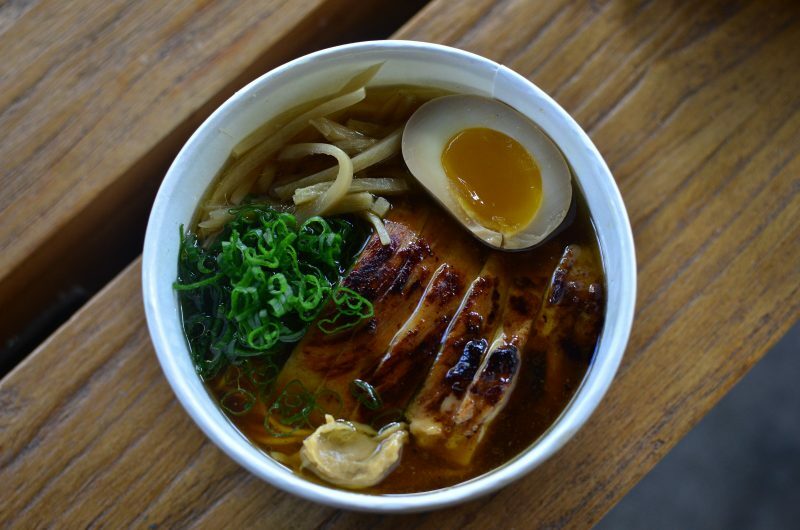 We hope that Chibi will help fulfill the need of ramen on the east side. Although I am Vietnamese, I have deep respect for the Japanese culture and their cuisine which is what I’m focused in. I am currently learning the art of making noodles ranging from ramen, to udon, to soba. The art of making noodles by hand I feel is very important because it gives us the understanding of the roots so that we can continue to educate the future on these traditions. The noodle master I am training under has been making noodles for 18 years in Tokyo and has pioneered some of the biggest restaurants in New York as well as taught big name Michelin chefs such as Dan Barber from Blue Hill how to make soba. My main focus now and days is building the DOMU brand which is coined under the restaurant group called “DOMU Dynasty”. The restaurant group will soon be the umbrella to not only DOMU but also DOMU Chibi and Tori Tori. My chefs and I have been working hard lately on the Tori Tori menu which will be bar-forward but we want to make sure we accompany that with good japanese bar food. Tori Tori will be a great showcase of japanese techniques that we hope to share with Orlando that will hopefully be a game changer. DOMU to me is more than just a restaurant, bar or brand. Bringing it from a childhood business plan to fruition in 2016 is truly a dream come true. We have accomplished so much in the short 2 years that we have been around hitting accolades of winning local awards for our ramen, to winning best local chef, to even being on TV! Never in a million years would I have thought that my restaurant would be featured on shows that I use to sit on the other side of the TV and watched. Also being able to meet Andrew Zimmern in person and to hear all the great things he had to say is pretty much all I needed in my culinary career. Although we have had a blessed few years, I feel like we have a lot more to do. Especially in my home town of Orlando. It has been my goal since the opening of DOMU to put Orlando on the map and that goal still stands as we move forward with our future plans and what’s to come.